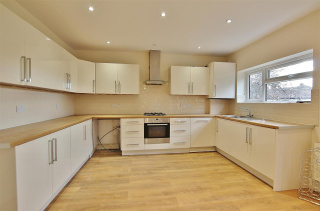 Spacious and modern four bedroom bungalow offering driveway parking for up to two cars. 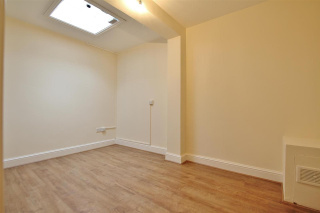 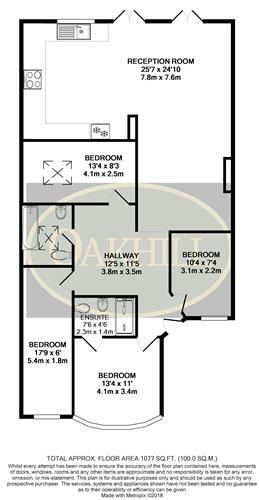 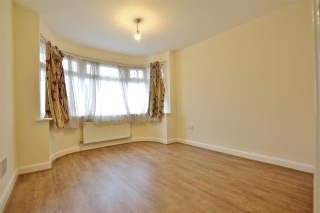 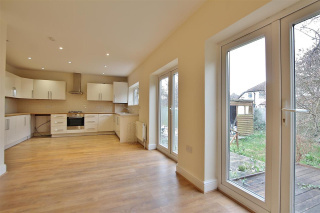 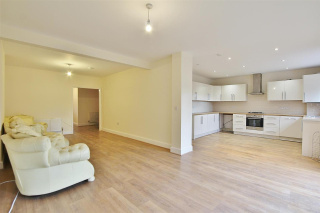 Living space is open plan with spacious kitchen and offers double doors to rear south facing garden. 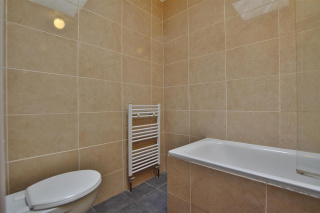 The master bedroom offers an en-suit shower room, and there are three further bedrooms, along with family bathroom.